Description: Pastor Tim continues the series "Church in the Real World." Listen as he uncovers the Gospel's relevance to our lives and culture today! 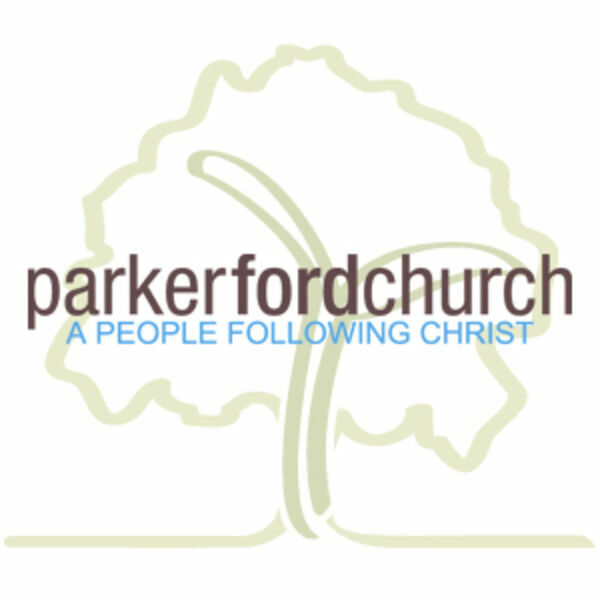 Pastor Tim continues the series "Church in the Real World." Listen as he uncovers the Gospel's relevance to our lives and culture today!